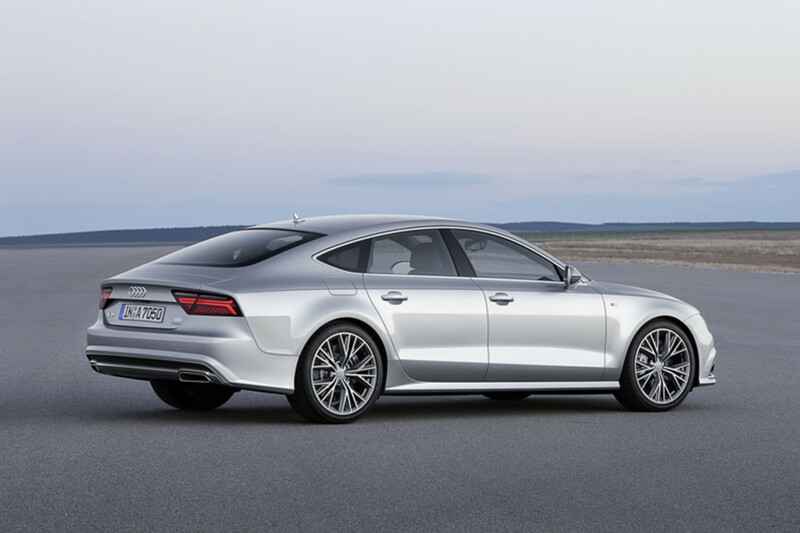 One of the best looking cars in the Audi lineup gets a nice little refresh for its 2015 model year. 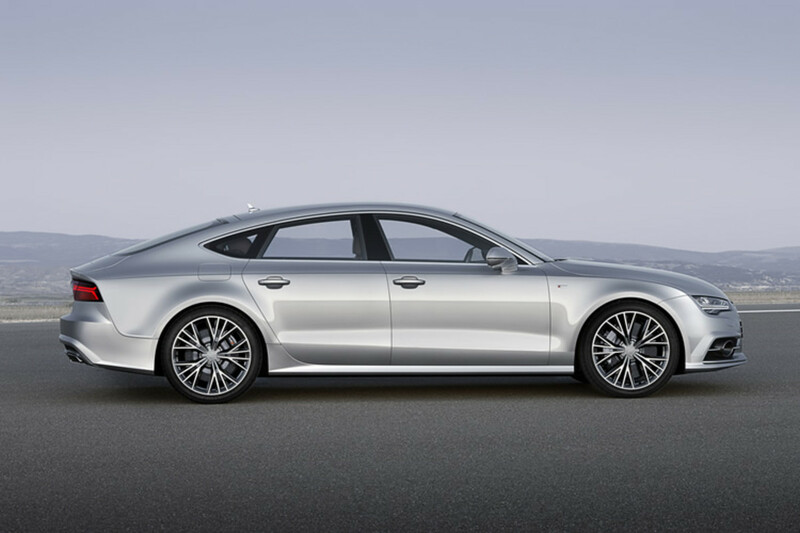 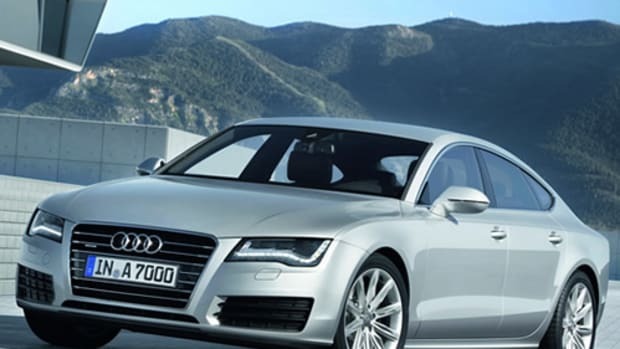 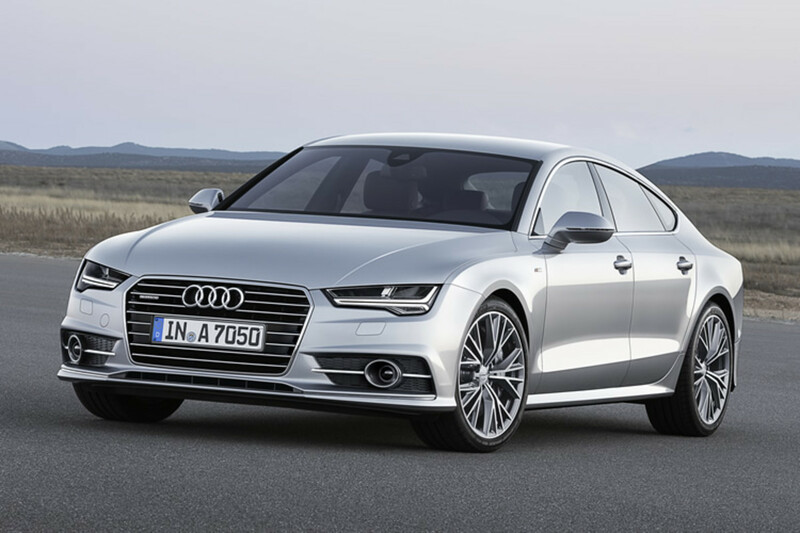 The A7 will get a revised front-end that features new headlight options and a new backend with matching LED taillights. 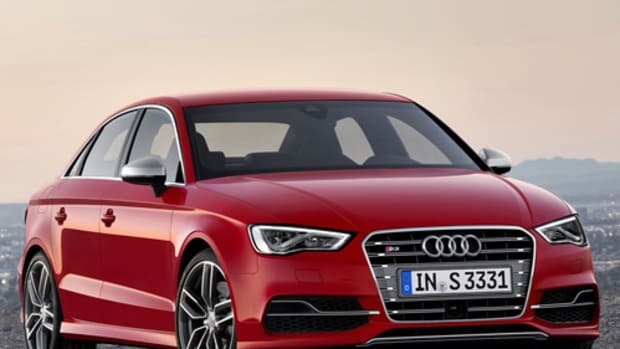 2015 will also offer two TFSI and three TDI engine options, though it&apos;s not clear at this time which of the engine options will make it to the US.